Scott Disick and Kourtney Kardashian cannot stop arguing over these holidays and who is invited to the family event. It looks like Scott won’t be able to have a merry Christmas this year. It’s jacket season. @boohooMANofficial Premium collection out now. Scott is currently dating Sofia Richie, and Kourtney does not want her anywhere near her kids, so it seems that Kourt banned her from the family festivities. By banning Sofia, Kourtney practically made Scott choose between spending his winter holidays with her or together with his three kids. He doesn’t think that this is a fair thing to do. ‘Kourtney made it clear to Scott that his girlfriend Sofia is not allowed at any family holiday events’ an insider stated. ‘Kourtney has several issues with Scott dating Sofia and does not like it at all. Kourt has banned Sofia from meeting the kids despite how serious things are getting between Sofia and Scott. Kourtney is also trying to prevent Scott from bringing Sofia to the big annual Kardashian family Christmas party. Kourtney wants to maintain family tradition, and she does not think Sofia fits into that ideal,’ the same source revealed. It was also reported that Scott will not tolerate his ex to tell him what he can’t or cannot do. He is furious that Kourtney dares to judge his relationship while she is also dating someone much younger than her. 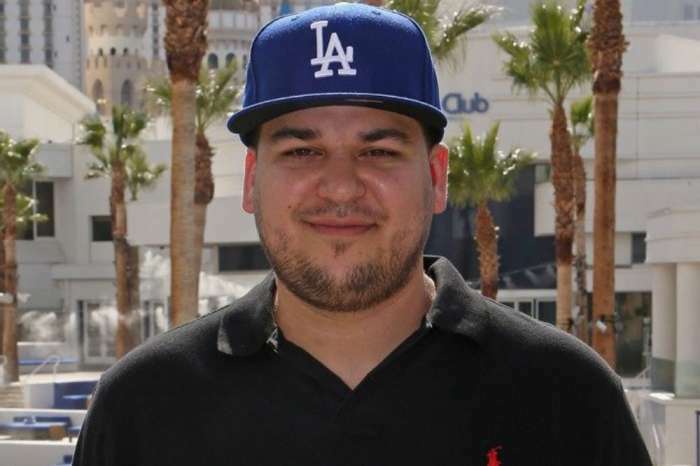 He really wants to spend the holidays with his kids, and he is mad at Kourt for banning Sofia. He feels that Kourt will ruin his holidays because of her jealousy towards Sofia. Scott thinks that Kourtney is nothing more than a hypocrite considering that she has already introduced the kids to Younes Bendjima, her boyfriend.